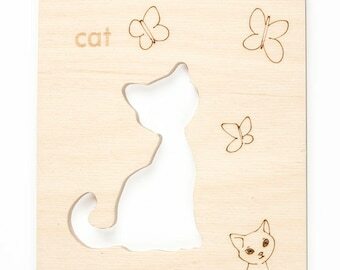 Announcement Baby toys, wood rattles, modern dollhouses and castles. 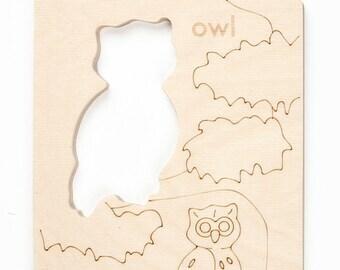 Puzzles, blocks and personalized rattles. Handmade in Seattle. Baby toys, wood rattles, modern dollhouses and castles. Puzzles, blocks and personalized rattles. Handmade in Seattle. 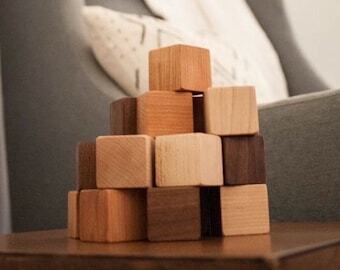 These are such beautifully made blocks! I love giving them as gifts. Thanks very much! Our elephant or turtle puzzle passes the time! Like most families, our days are wonderfully busy and often a wild balancing act. Play fills our time, as parents, teachers, artists, designers and makers. We believe that beautiful, open-ended toys compliment a child's imagination and create a framework for creative play. We love what we do and our hearts are filled with joy to be able to share our toys with you. Manzanita Kids began with the birth of our son Thomas in 2010, we just didn't know it yet! Our priorities and focus shifted to family and thus our desire to enjoy every minute with our kids. After thoroughly enjoying building some wooden toys for Thomas, we saw an opportunity that would keep home and work life in balance. Adrienne teaches kindergarten and first grade in a local Seattle public school, which focuses on arts-integrated curriculum. David stays at home with Thomas, age 4, and Isabel, age 2 1/2, and is off like a shot to the shop when Adrienne gets home. Our days are busy, however we feel fulfilled as parents, designers and makers. We like to think that we are living a small town life in a big city. We have strong ties to the community, especially at Adrienne's school. David's previous career as a landscape architect allowed him to pursue his dedication to ecology and education by designing a rain garden and outdoor classroom for Adrienne's school. Students helped in the design process, incorporating elements of play into the functional ecological space. We love the growing community around Manzanita Kids! Positive customer feedback, our Facebook fans, our return customers all keep us energized and excited about making new toys. Making beautiful, fun toys and keeping our customers happy are our top priorities. We are Adrienne and David, welcome to Manzanita Kids! We design and make our heirloom quality toys right here in our Seattle home. 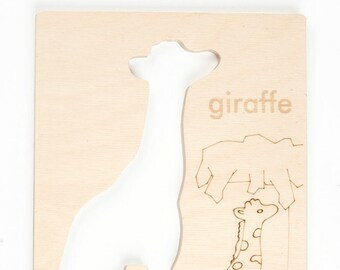 We believe the best toys can be simple, durable, tactile and spark the imagination. 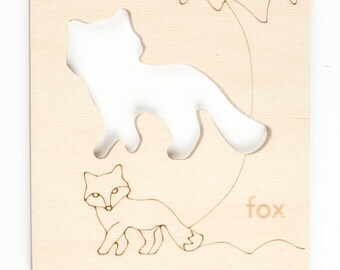 Through good design, quality materials and fine craftsmanship we aim to make toys to last generations. To learn more about us, click here to read our Etsy interview. We carefully select the best American hardwoods for our toys and buy from a local source. This beautiful wood is sanded by hand and enhanced and protected by our own blend of beeswax and organic jojoba oil, which we apply and polish by hand. 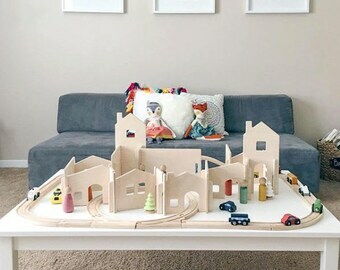 The birch plywood we use for our modular toys is furniture grade and of the highest quality, it exceeds the strict requirements set by the European Union and the California Environmental Protection Agency (CLARB II compliant). Our toys are safe, durable, beautiful and meant to be passed to the next generation. Our family business was born out of the desire to offer natural, safe and challenging toys, while supporting our family. Sustainability is central to our work: we build our toys to sustain our family, to sustain play, to sustain learning, to sustain our local community, to sustain our environment. We hope our toys foster a love of learning, curiosity and imaginative play for your little ones. If you are dissatisfied with your order please contact us within one week. We will work with you to find a solution to any issue. Items for exchange/return must be in new condition and buyer assumes cost to ship item back to Manzanita Kids. If actual shipping costs are more than we charge, any difference will be deducted from refund amount. International returns will not be accepted due to customs fees. Payment is due within 2 days of purchase. Unpaid items may be re-listed after 2 days. If you have any issues with payment please feel free to contact us. Yes, for Washington state orders. We ship via USPS Priority, USPS first class , FedEx and DHL at our discretion. If you want us to ship to multiple addresses please make a separate transaction for each address. We are not responsible for delays with a shipping carrier and cannot guarantee delivery dates. Our shipping rates for toys are lower than actual postage. Calculating shipping for additional toys is difficult because this could be a small teether or a 18lb building set. Any shipping costs collected that exceed actual postage will be refunded. Tracking is not available for international packages. 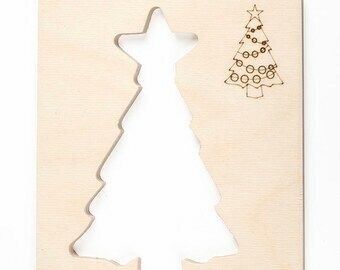 We are happy to include a hand written gift card with your toy. Just let us know what to say in the note to seller box when you check out. We include a packing slip with each order, we are happy to omit that if it's a gift, just let us know!